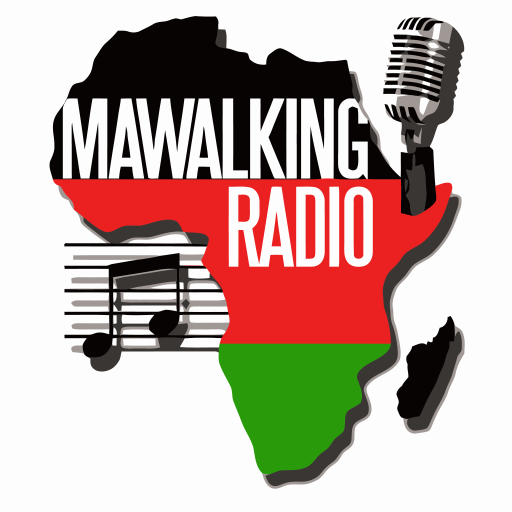 What is Mawalking Radio (MWR)? MWR is a platform streaming to you 24/7 with music shows available on our online website, and on our mobile apps for iPhone, iPad, iPod and Android. MWR offers a selection of the most dynamic established and emerging radio hosts. We are an Internet broadcasting platform who have united for the purpose of helping our listeners achieve total fulfillment in life, love, career and entertainment. As hosts, we come from a diverse background of experience and expertise, and provide value and virtue based knowledge on all subjects related to everyday struggles.We are positive, informative, upbeat and very approachable. We care. Our listeners succeed at self-improvement because they are affluent, educated, pro-active and have developed a certain level of self-discipline necessary to attain personal fulfillment in their careers, business and relationships. How do I listen on MWR? You can listen 24/7 by visiting the MWR website and simply just click the play button to listen to the station. What if I don’t want to listen to the music currently on air? If you don’t want to listen to the current programming, you can refer to our schedule to see what time your preference is played, or lookup your favorite host and what time that show will air live on the MWR station. You can also click on the On Demand Audio Archive (podcast) page and browse through our collection for an entertaining episode. This can be listened directly on the site, or by subscribing to and downloading the free podcast. Does MWR offer mobile apps? Yes! MWR offers for iPhone, iPad, iPod and Android apps. How Can I Become a Host on MWR? Why Should I Become a Host on MWR? Free phone apps available for iPhone, iPad, iPod and Android for easy listening 24 hours a day. We are a small genus of like-minded hosts taking action to entertain and make a positive difference in the world. We care about our hosts and our listeners. How can I advertising my product on your site and also on some of the radio shows on MWR? We offer our clients the lowest rates on daily, weekly and monthly advertising packages for all web banners ads and digital radio ads via MWR Media Reps.